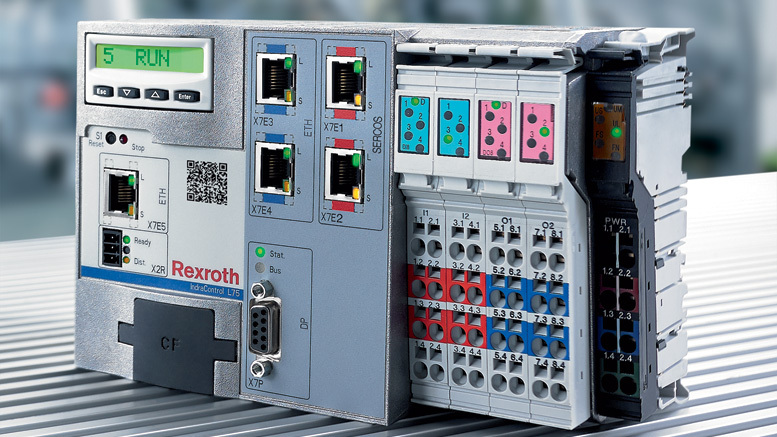 B&R has expanded the X20 system to include a new series of compact controllers with integrated I/O. 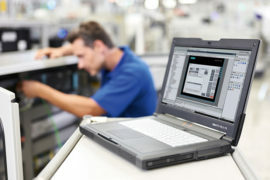 As with all X20 CPUs, additional I/O modules can be connected either locally or remotely using cables. These new compact controllers are being offered in a wide range of variants with different levels of performance and features. Each of these systems comes equipped with 32 built-in digital and analog I/O channels and an x86 processor as standard features. 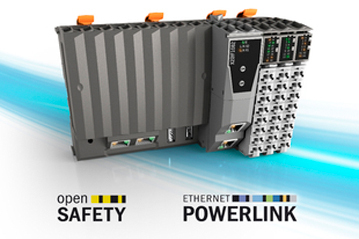 Integrated POWERLINK, standard Ethernet, CAN, RS232 and USB interfaces are also available. 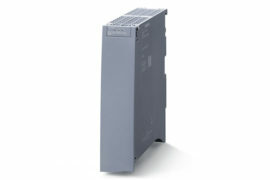 The compact controllers are available with two different CPU frequencies: 200 MHz and 400 MHz. Depending on the variant, there is up to 256 MB RAM and 16 kB nonvolatile onboard RAM. A built-in flash drive with up to 4 GB is available for application and data storage. All CPUs are equipped with Ethernet, USB and one RS232 interface. In both performance classes, integrated POWERLINK and CAN interfaces are also available. 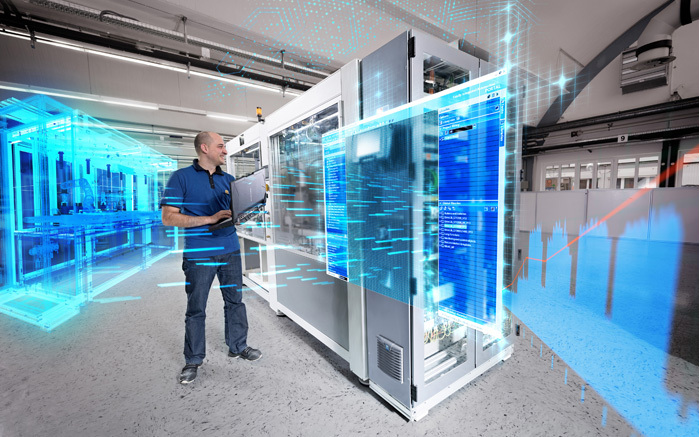 If additional fieldbus connections are needed, all CPUs can be upgraded with an interface module from the standard X20 product portfolio. The CPUs do not require fans or batteries and are therefore maintenance-free. 30 different digital inputs and outputs and 2 analog inputs are integrated in the devices. 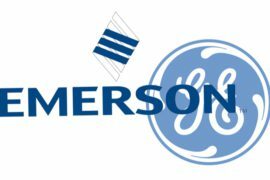 The new CPU product range is perfectly complemented by 2 variants with innovative, ultrafast reACTION technology. With this technology, the integrated I/O channels can be controlled with response times down to 1 μs using a function block library. Programming using the standard FBD editor in the B&R Automation Studio development environment is completely compliant with IEC 61131.